sea facing just 500m to the beach . 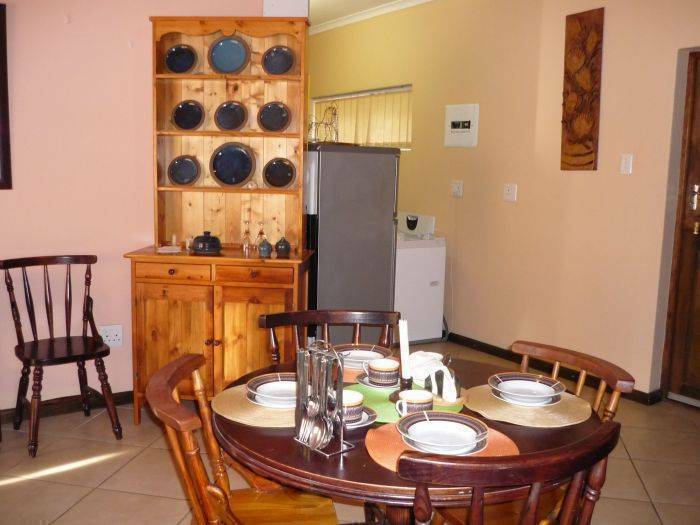 Come and visit a1 on your next stay in jeffreys bay … we guarantee you'll be back! is our little piece of heaven on earth - come and share it with us …. 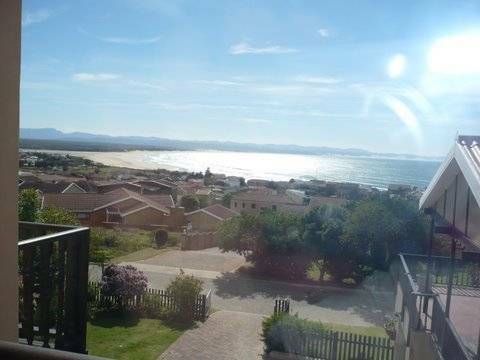 Jeffreys Bay lies like a jewel at the eastern coast of South Africa. With it`s golden beaches ( Blue Flag Status) and world known waves our town is in a class of it`s own. A1 is situated in Wavecrest which is an upmarket neighborhood. 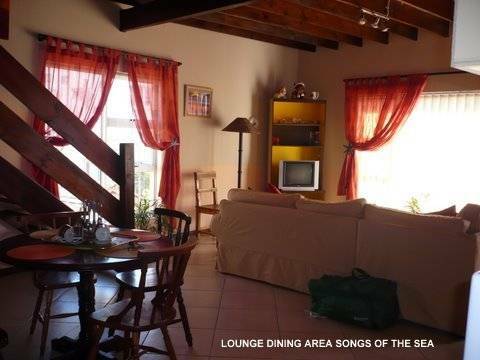 Relax, smell the sea air , enjoy sundowners while watching the magnificent sunset. Perhaps spot a whale frolicking in the waves, depending the time of the year. 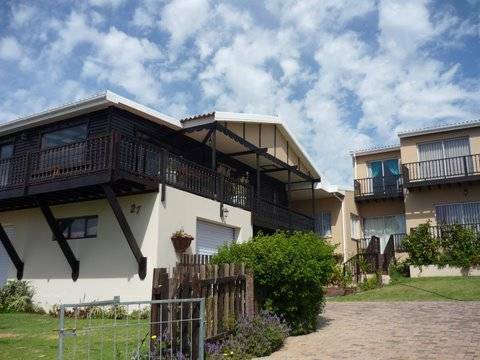 The area is quiet and peaceful and yet five minutes from the vibrant nightlife of Jeffreys Bay and within 5 minutes driving from many excellent eating out, take-away restaurants and pubs, as well as shops and entertainment. Only 30 - 60 minutes from Game Parks and Game Reserves.. Just down the hill, which is walking distance for the young ones, is Supertubes . Surfing competitions are held here every year and surfers from all over the world attend this competition. This is the place to be as you can enjoy the whole world in one town. 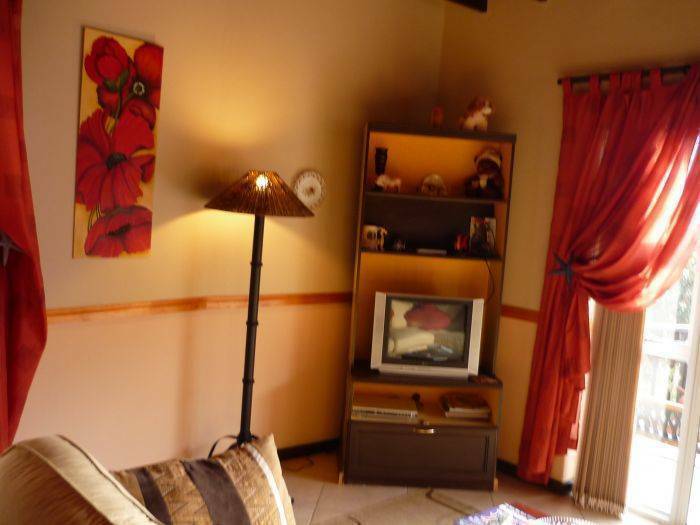 Owner hosted, nothing can beat the friendliness and warmth visitors receive when visiting A1 . Extra care is taken to ensure your comfort . Sharon and paul , who are passionate and extremely knowlegable about this beautiful stretch of the Eastern Cape South Africa, gladly arrange activity itineraries. 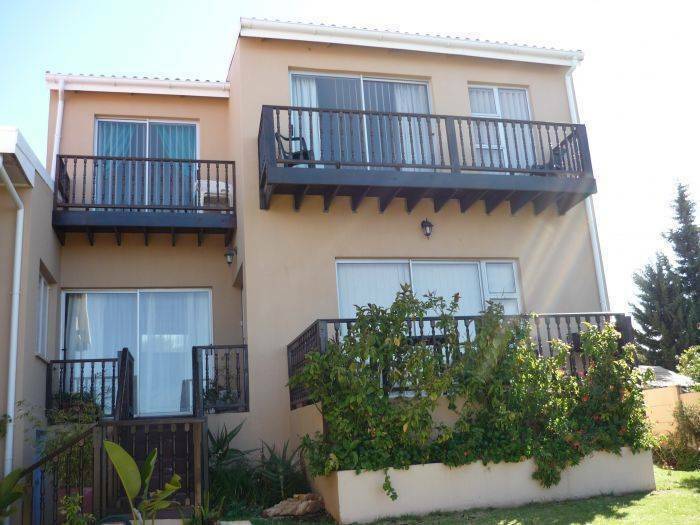 WE ARE NOT ON BEACH BUT WE CAN TRULY BOAST STUNNING VIEWS OF THE COASTLINE , BAY LAGOON AND MOUNTAIN RANGES . 500 m to the beach. Follow this road for about 14 km , over another bridge , NEXT, turning left ,(sea and lagoon on left ) . climbs. its called poplar . You take the 3rd street left and we are the 4th house on the right.